Banbury is a thriving market town in Oxfordshire on the river Cherwell. 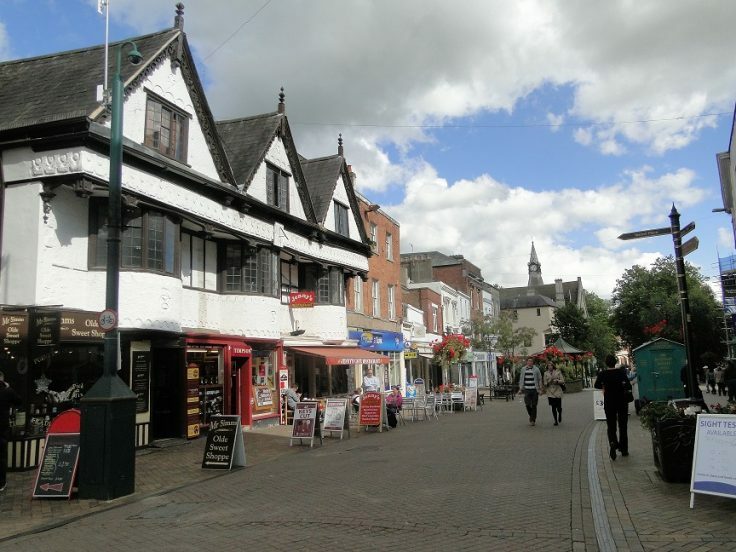 Banbury is 64 miles Northwest of London and 37 miles Southeast of Birmingham. It has a population of 46,853 from the census of 2011. Situated on the edge of Cotswolds in the north of Oxfordshire, Banbury is a thriving market and industrial town. The famous landmark Banbury cross designed by John Gibbs erected in 1859. Banbury has great transport links being on the M40 which is why it has a thriving industrial base. Car components, electrical goods, plastics and food processing. Banbury has the worlds largest coffee processing plant owned by Jacob Douwe Egberts. Touchstone lofts are experts in loft conversions and have been converting lofts for over 30 years. We take care of the loft conversion process from the initial design, planning permission if required, to architectural drawings and structural engineering. We have converted thousands of lofts from the small rooflight conversion to the biggest 2000 square foot conversion. Touchstone Lofts are the only specialist loft conversion company in the country with a 2000 square foot showroom where you can view what your loft conversion will look like if done by Touchstone Lofts.